Use of this site constitutes an implied agreement to abide, and be bound, by the following terms and conditions. Provision of documents or any information is on the basis of "As Is", without a warranty or indemnity of any kind on the part of this site or its owner, staff or associates. Any risk as to the results of using the service of this site is assumed by the user. In no case and under no circumstances will this site or its owner, staff or associates shall be liable for any damages, consequential or incidental, arising from the use of materials obtained directly or indirectly from this site. Jet Worldwide undertakes not to collect personal information of users of this site without first obtaining their explicit permission, and not to provide a third party with any personal information without prior consent by the users concerned. Users may not obtain the code from this site for any use other than for educational or demonstration purposes. All Users require prior permission from the original author(s) to use any code from this site for commercial purposes, failure to do so is in violation of international copyright laws. Jet Worldwide may provide links to other Web sites as a service to its users. 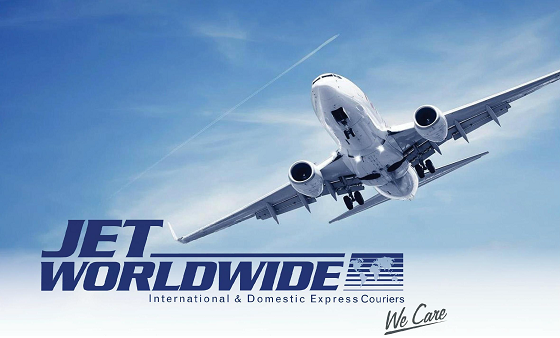 Unless expressly specified, the linked sites are not affiliated to Jet Worldwide , nor vice versa.